Happy Holidays! - 7 Tips To Insure Recovery During The Holidays! 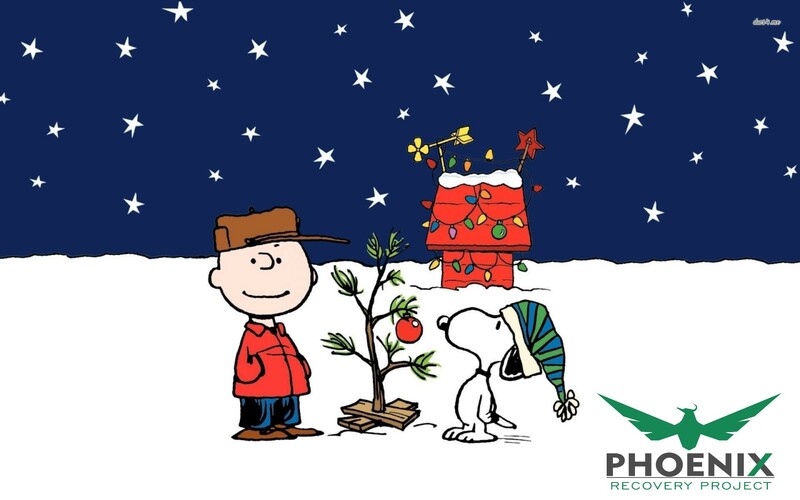 Season's Greeting and Happy Holidays from us here at The Phoenix Recovery Project!! For people in recovery from drug or alcohol addiction this can be a tough time of year especially for them to maintain a sober and healthy holiday. Bad habits can crop up that can affect emotional states like resentment, fear, expectations, unhealthy eating habits, financial issues, and lethargy. Stress can lead to relapse, and traveling to visit family while newly sober can be stressful. Holidays with the family has to change as many are accustomed to celebrating with drugs and alcohol during this time of year so it helps to be mindful who you are visiting with, and make tough decision whether to go or not as sobriety must come first! The best gift you can give you and your loved ones is to stay sober, and be present for the holidays. Here are seven helpful tips to insure your recovery during the holiday season. Talk to your recovery support system to construct a plan AHEAD of the holidays. This could include daily check ins with your sponsor or other members of your 12 step fellowship. Planning meetings to attend during the holiday would also be a fantastic way to help you stay focused on your recovery as well as being there for others who are struggling. Ensure you have an "escape route" if you are feeling uncomfortable at your family event. Remember you can always take a minute to breathe, and pray to keep you focused on your goal. Relapse prevention can happen by having awareness of the people, places, and things you are around, and recognizing when you shouldn't be there. 2. You CAN Change your attitude towards the holiday! We often think that things will always be the way they have been. But what a lot of addicts and alcoholics don't realize is that they can change your attitude toward any situation that will give you a new perspective as well as some peace and serenity during these hard times. Recognize that normal people also struggle with the holidays and think how you can be helpful and supportive of them. Oftentimes by getting out of our own heads do we forget our problems, and are able to focus on the holiday spirit. As you might have learned while in an addiction rehab this is just another day and if you maintain that attitude and do what you need to stay sober for that day you undoubtedly succeed! There are so many great opportunities to spread holiday cheer. Countless organizations are making plans to support the homeless, and young children who may not be having the best time in their lives. Volunteer and give back to others during this time. As a recovering person you have demonstrated an amazing resilience and courage to change your ways. Show the world that people can change whether it is doing some small good deed or spending the day talking to a newcomer who is trying to find recovery. It is always good to pay it forward whenever you can as this will help your sobriety more than anything! 4. Watch What Your Are Thinking and Drinking! People tend to always offer drinks at holiday parties. Remember that this is ok and totally normal. Politely decline the drink or if it is helpful to you always have some kind of beverage in your hand to avoid this uncomfortable situation. It is ok to admit you are in recovery. This day and age most people will not judge you for it and remember you have no need to explain yourself to anyone. Keep an eye on your drink, and watch that you don't pick up someone else's alcoholic beverage by mistake. Keep a positive mindset throughout, but you are struggling with this please reach out to your support system. Remember it is normal for an alcoholic or a drug addict to think about using, but you need to talk to people about it, and not act on these urges. If you have certain family members who don't understand your recovery it is really simple. Avoid them! If they keep offering you drinks know that you need to stay away from them! Some people will never understand addiction and that is ok, but we need to be mindful of who is supportive and who is not. If you get invited to a party where you know there will be heavy drinking or using it is ok decline or just show up for a brief period of time before bowing out gracefully. We have worked so hard in our recovery so don't give in to temptation. Remember what you have learned in rehab and by working with your sponsor. Sometimes the smartest thing we can do to keep from relapsing is by avoiding the situation altogether. Eat right. Schedule a massage. Volunteer, Put some time aside to just rest and relax. Watch a movie. Pray and Meditate. These are all simple things you can do to practice self care for your recovery. Remember HALT(hungry, angry, lonely, tired). We are at risk for relapse when we are feeling this way. Give yourself the time you need. 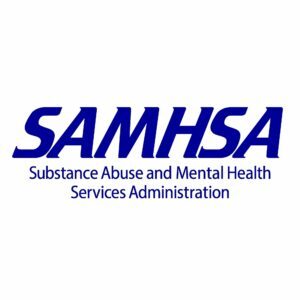 People want to hold on and 'be' there for their families during the holidays, but remember the best gift you can give them is knowing that you are safe and sober. No one wants to keep worrying about someone so get help if you need it! Get some addiction treatment, and become the person you always dreamed of! If you or your loved one is struggling with drugs and alcohol don't hesitate to call us at 484-254-6780 or email intake@phoenixrecoveryproject.com. We are here 24/7 for those who need us. Happy Holidays! Call us today for drug and alcohol addiction treatment.